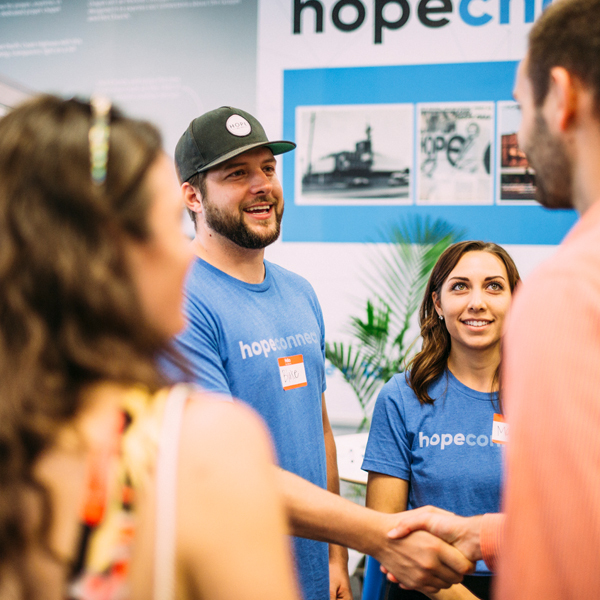 At Hope, we are committed to serving one another as members of one body. There are many ways to get involved and take the next step. 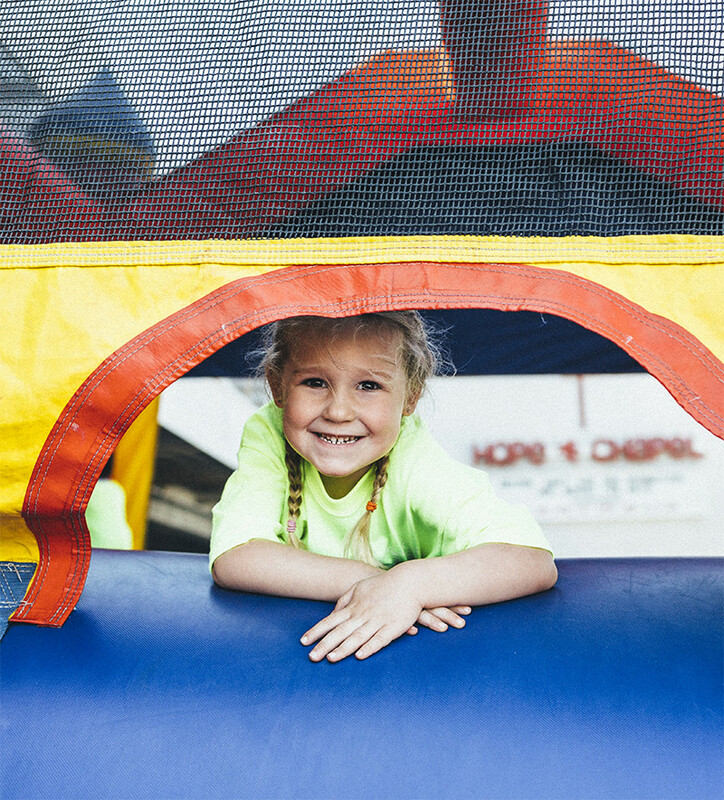 We believe that serving children is essential to the life of the church, and at Hope Kids, it is our passion to carefully and diligently provide a fun and educational environment from preschool through elementary ages. This sounds daunting, but it has been an absolute blessing for everyone who serves. For more details, please contact our Hope Kids Ministry. One of the most difficult challenges for people visiting a new church is getting plugged into our community. This is why at each service, a group of volunteers seek to create a loving and welcoming environment for people who have just started attending or are visiting for the first time. If you are passionate about people and have the gift of hospitality, we welcome you to join our team. For more information, please contact our Connect Team. In the LA area, parking is always a daunting challenge. 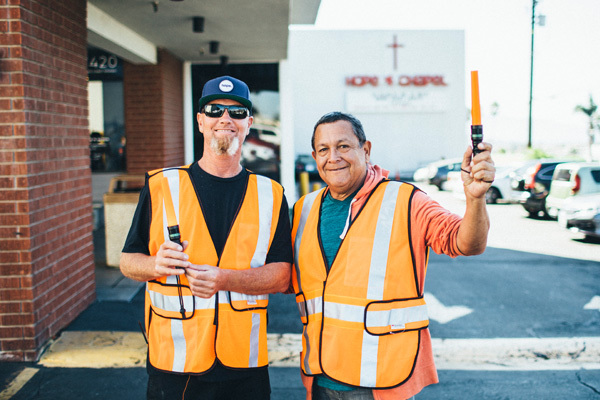 We have created a team to transform the frustrating experience of finding a place to park into a welcoming moment where we help each person get from their car into the sanctuary. This is a great opportunity to serve others in a meaningful and tangible way. For more information, please contact our Parking Ministry. America runs on Coffee. At each service and at many of our special events, we offer free coffee and lattes. There is nothing better than a good cup of coffee, except when that coffee is served with a little love. 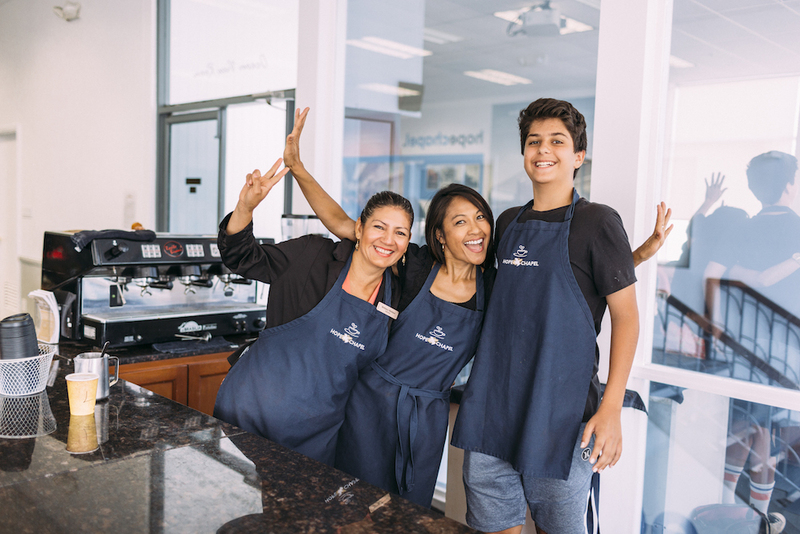 We welcome volunteers to join our barista team. For more information, please contact our HeBrews Coffee Ministry. We all remember the unique struggles and challenges that come with being in Jr High and High School. We believe that it is vital for more mature Christians to walk alongside young believers, and our vision for youth ministry is to disciple teens as they grapple with their faith and come into greater knowledge of Jesus and the word that witnesses to Him. For more information, please contact our youth pastor, Nick Turner.